Are you a millennial who fears nothing else but getting married and having kids? Researchers have put forward some explanations as to why you choose to make marriage your secondary priority. Is it the fear of having a good future spouse? Or the reports about the worries that emanate from the quest to having amazing and lasting marriage as shared by married couples? Statistics from the Pew Research Center show that the rate at which millennials show interest in getting married or having kids is low when compared to that of 1960. Millennials weren’t necessarily eschewing conventional marriage because it was old-fashioned or they were more focused on careers and money, Aleah Ingram gathered from an LDS Influencers Conference. Quite the contrary. Many millennials listed marriage as an important priority and goal. The problem? They’re scared. Parents plead with us to get grandbabies, while friends also encourage us to go out and pick anyone deem worthy for us, which is actually easy in this present age. But, it shouldn’t be any longer strange to us that FEAR is the major factor causing young adults to choose any other thing over marriage. So, what could be the reason for the fear? 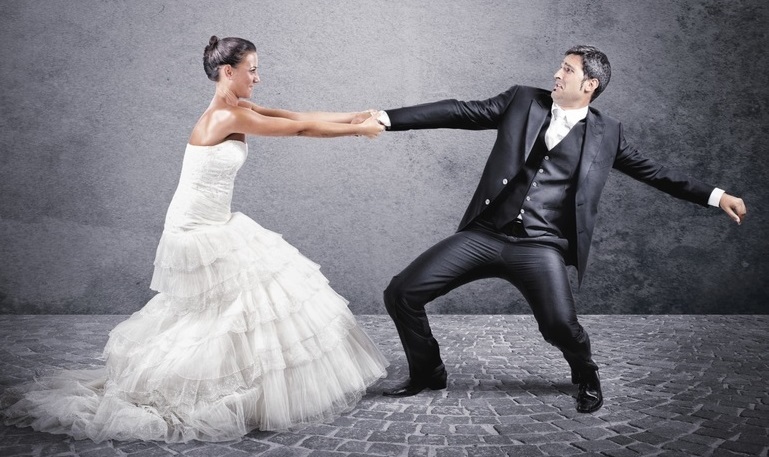 As curious as everyone, from their findings, demographers at Cornell University and the University of Central Oklahoma uncovered the main reasons why millennials are staying away from marriage. 67 percent of the respondents shared their worries about divorce; the fear of getting divorced is keeping them from getting married. Working class couple that live together tagged marriage as ‘another piece of paper,’ they see no point in getting married because it is identical to their previous relationship. Lower-income women also express fear of being stuck in a failed marriage with no way out. Especially, when the financial burden becomes too unbearable. Also from a Pew Research Center poll, it was shown that aside fear, some unrealistic expectations being made by millennials account for their inability to start families. From the research conducted on never-married adults; majority said they were yet to find the rightful partner i.e. 78 percent are looking for partner with secure job, 31 percent want partner with similar religious beliefs, and 28 percent shows interest in the education level of their potential partner. Pew Research Centre: Why 25% of Millennials Will Never Get Married.